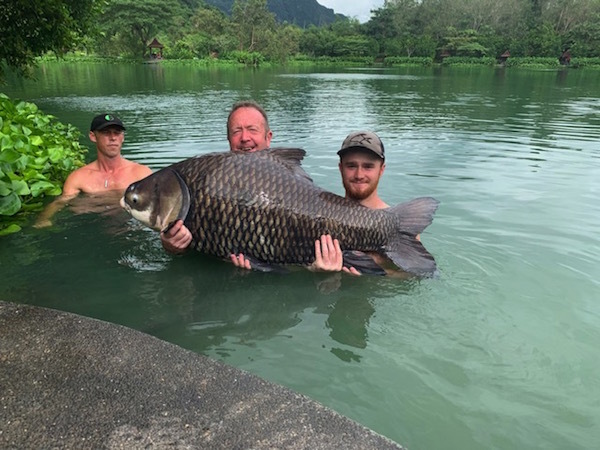 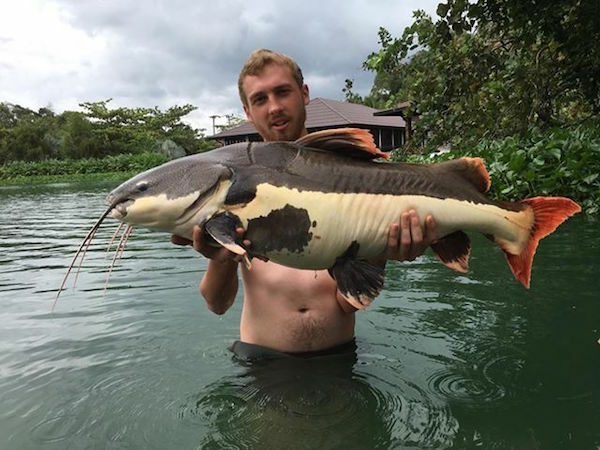 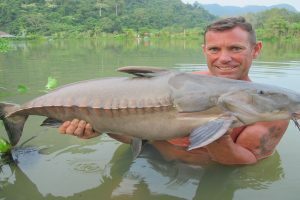 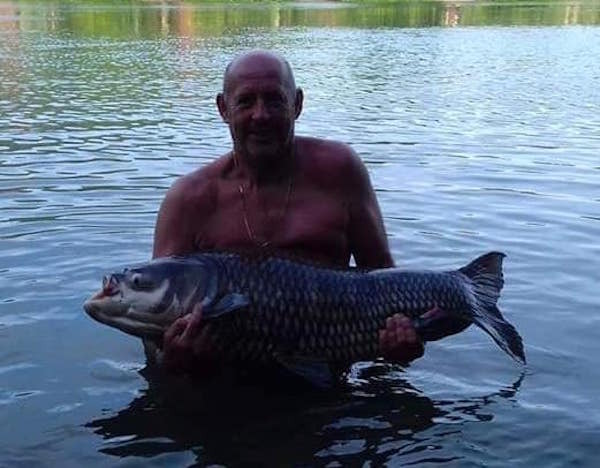 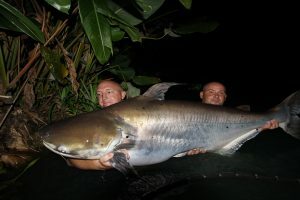 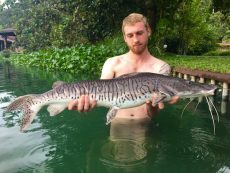 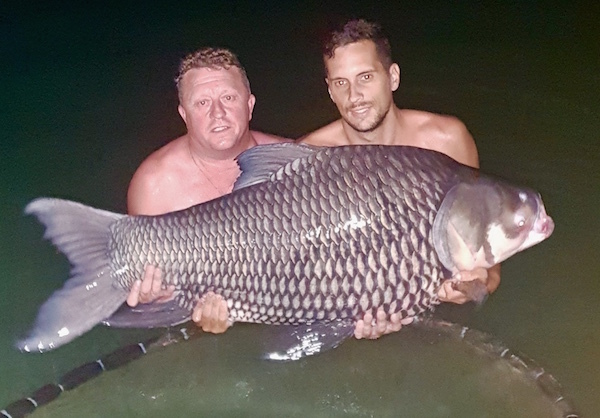 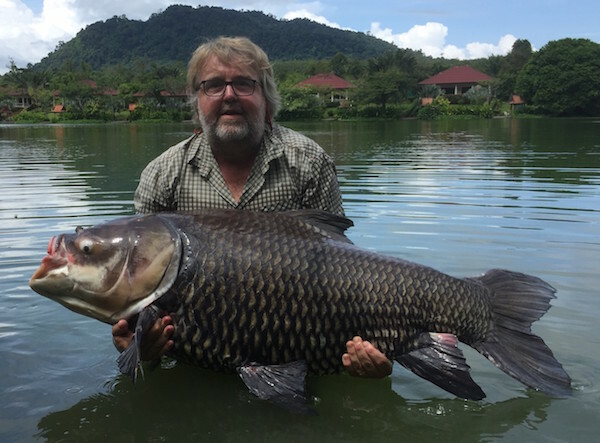 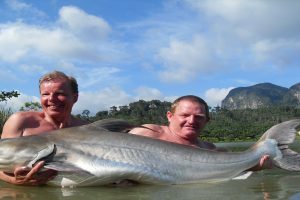 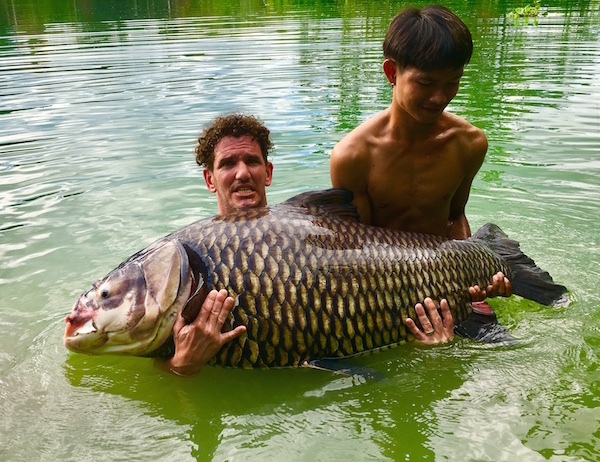 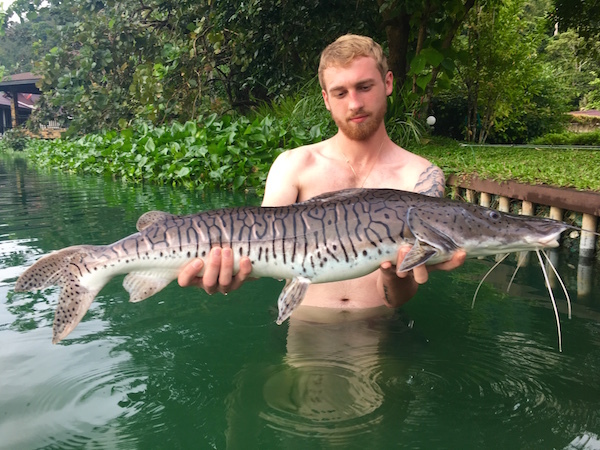 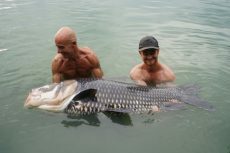 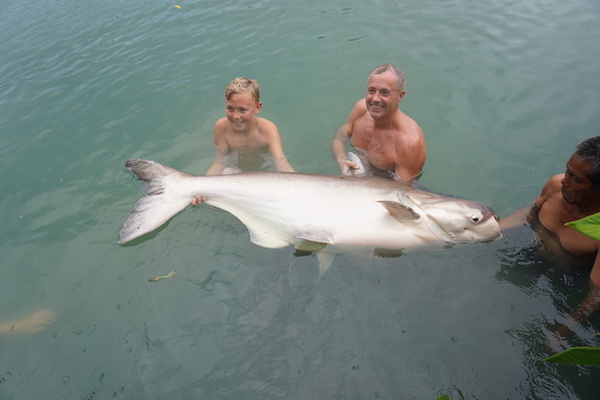 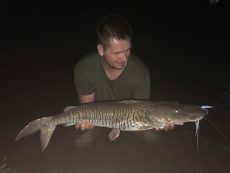 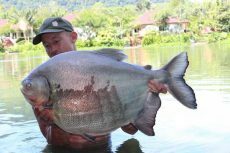 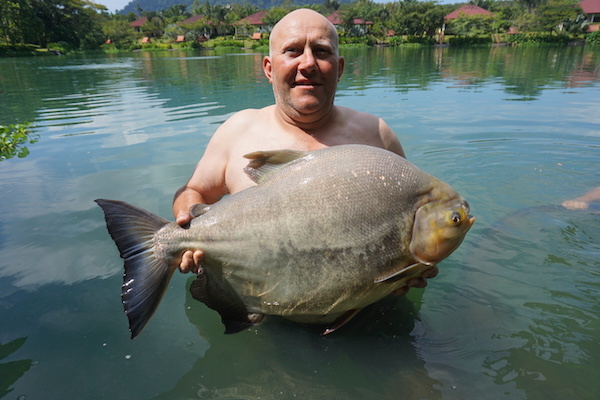 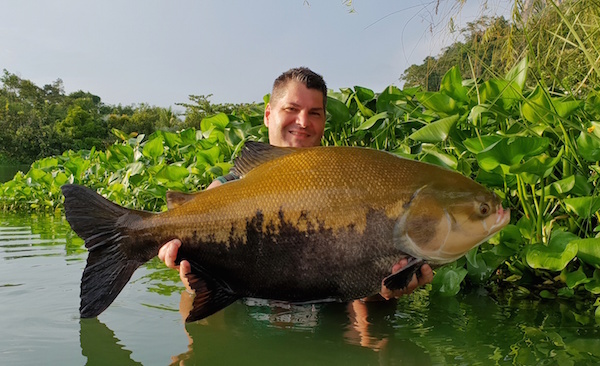 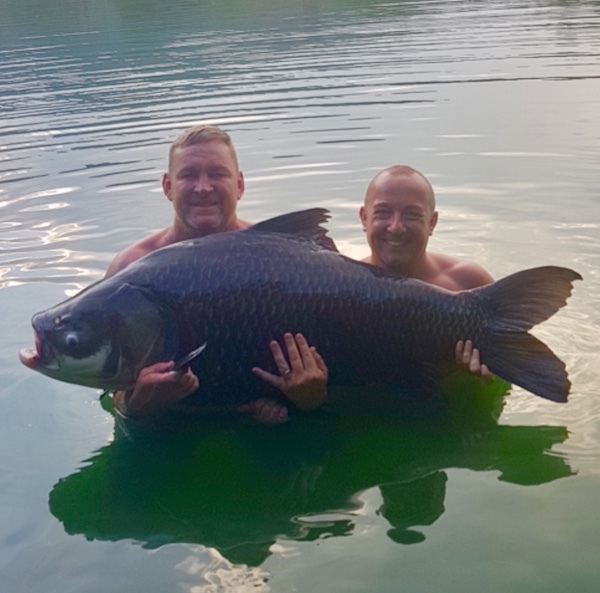 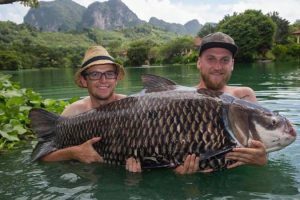 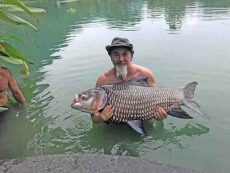 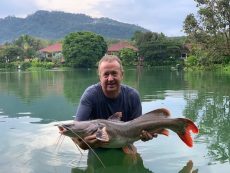 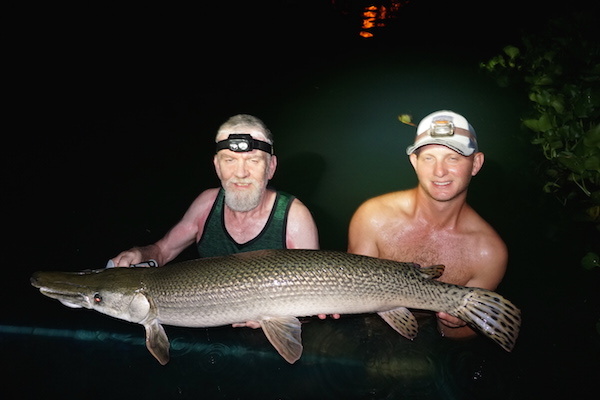 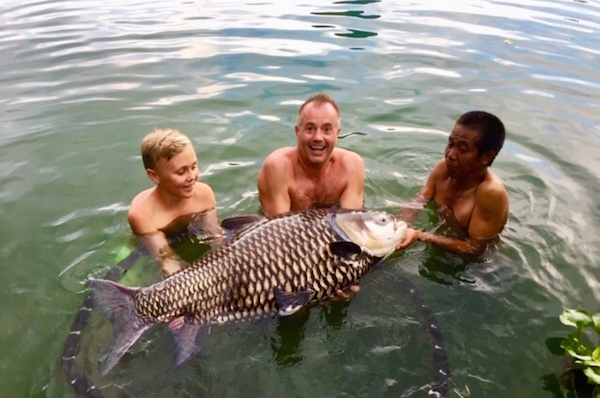 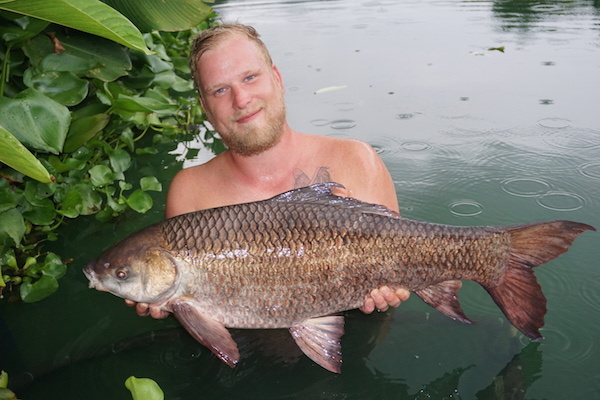 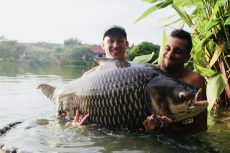 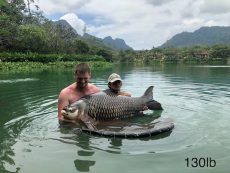 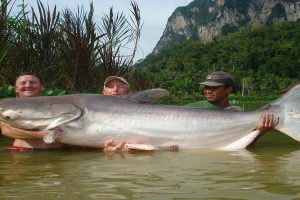 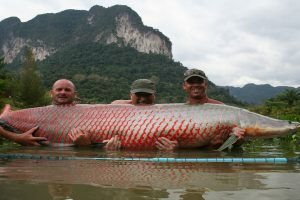 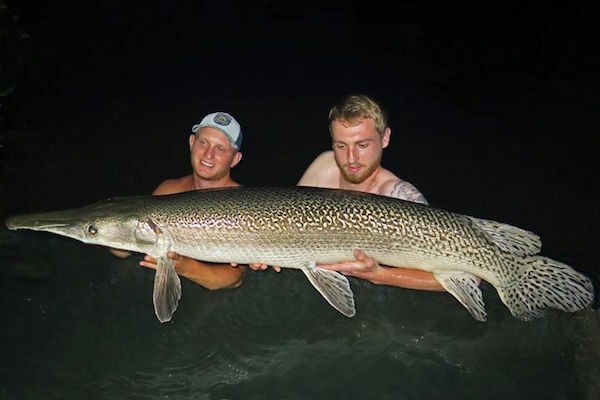 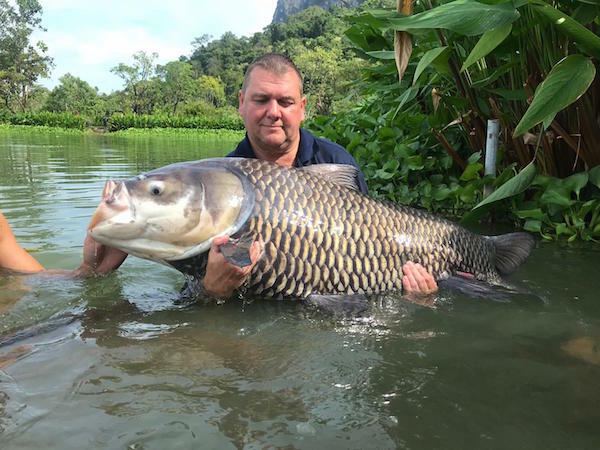 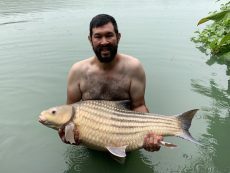 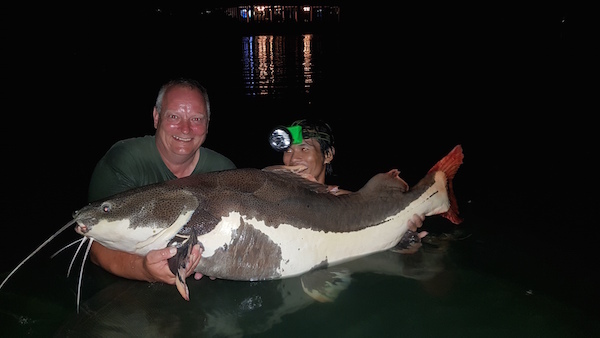 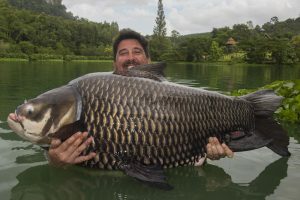 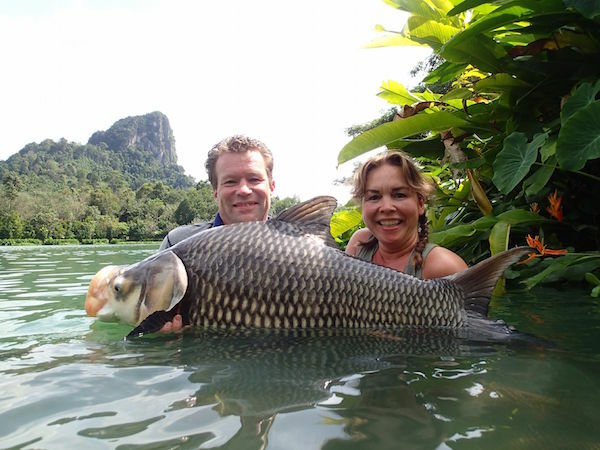 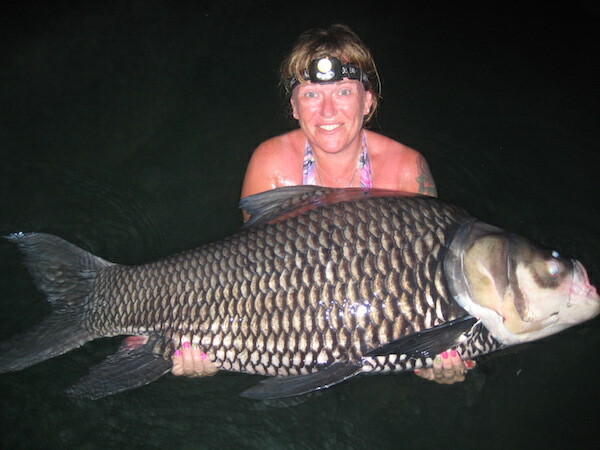 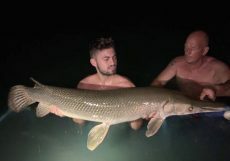 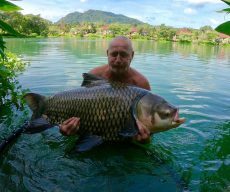 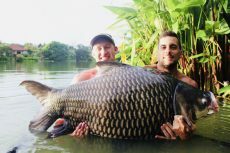 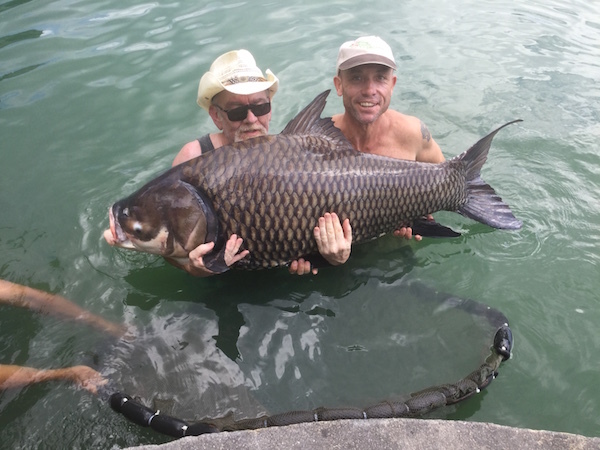 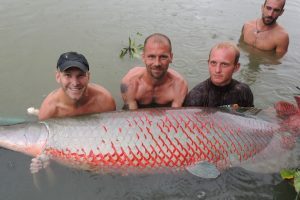 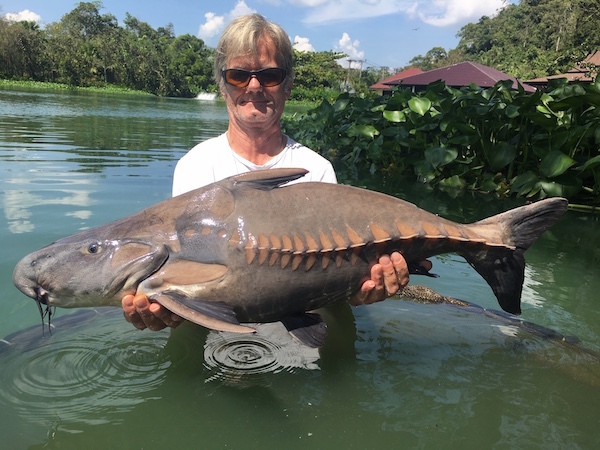 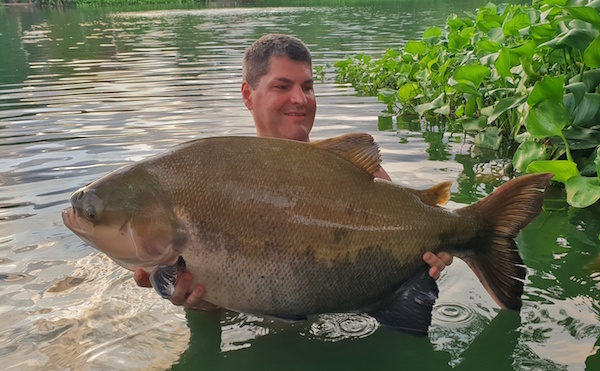 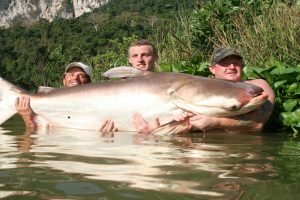 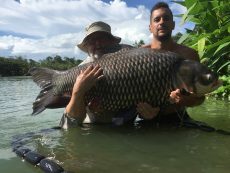 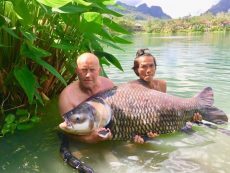 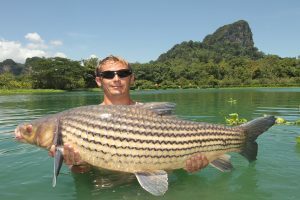 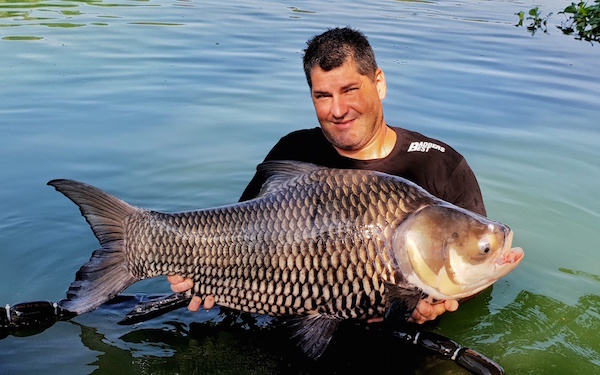 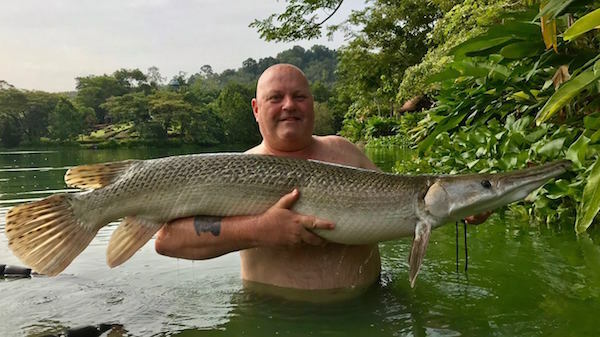 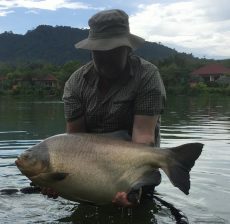 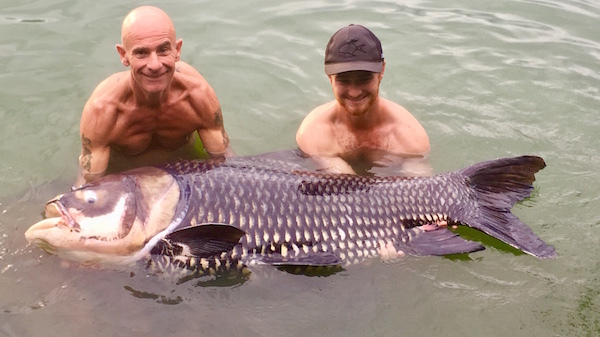 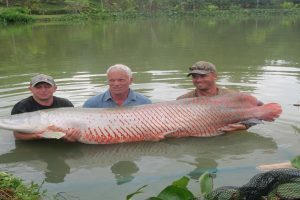 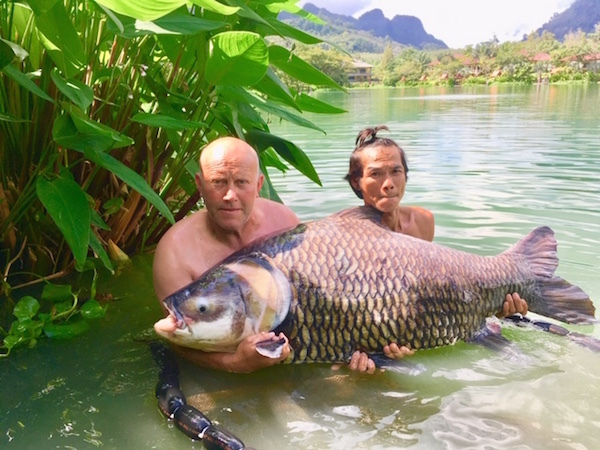 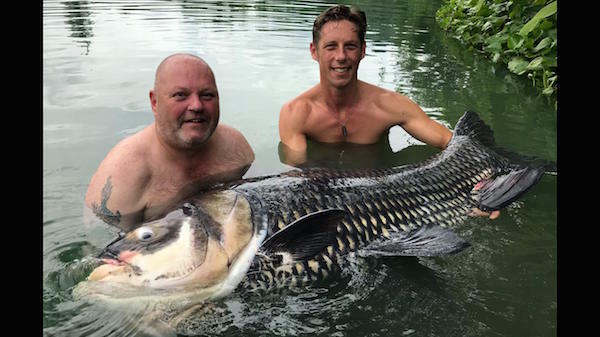 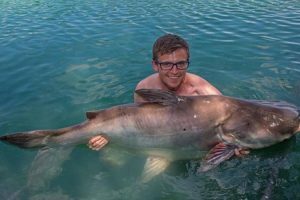 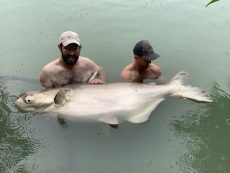 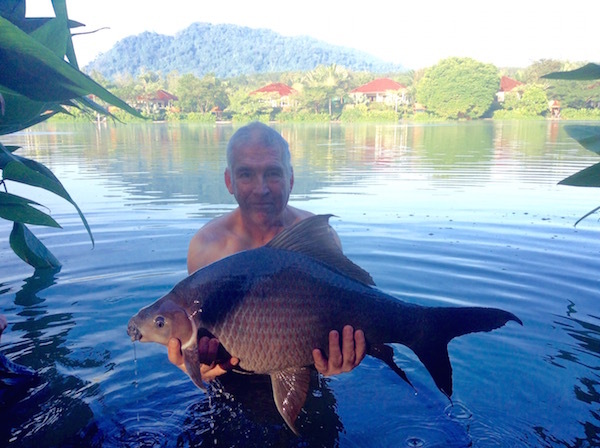 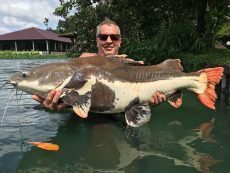 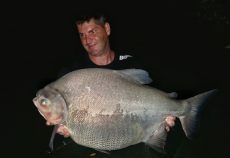 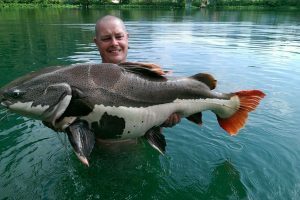 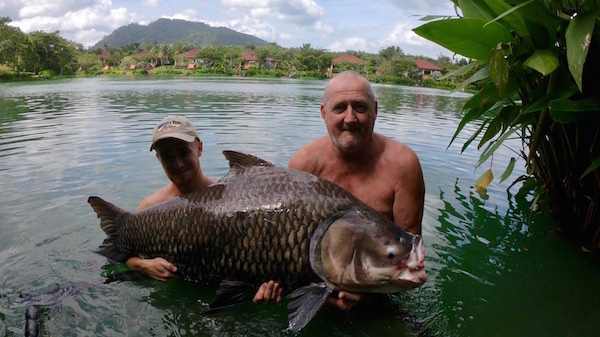 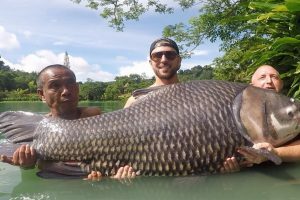 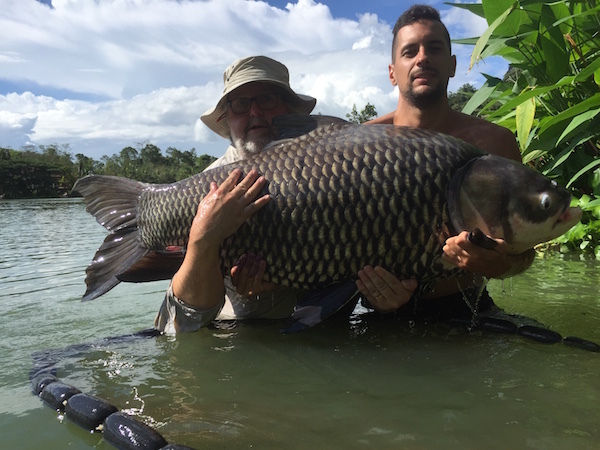 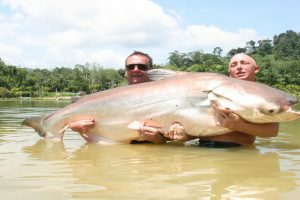 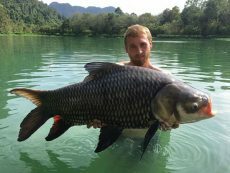 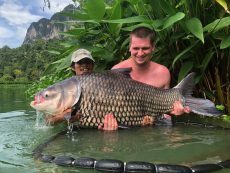 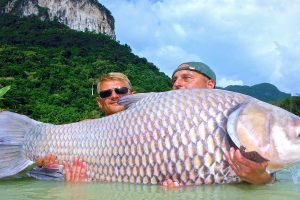 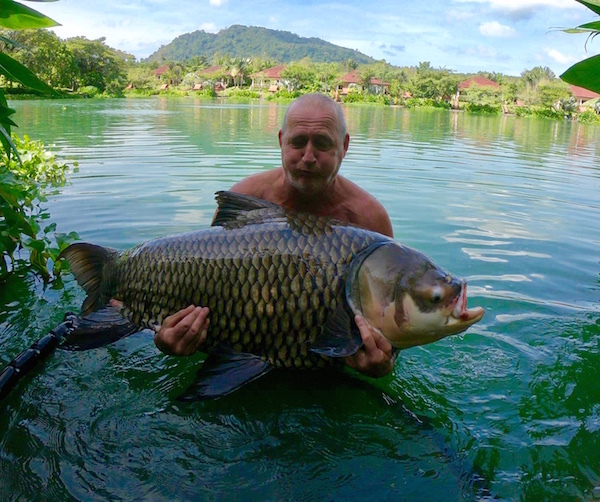 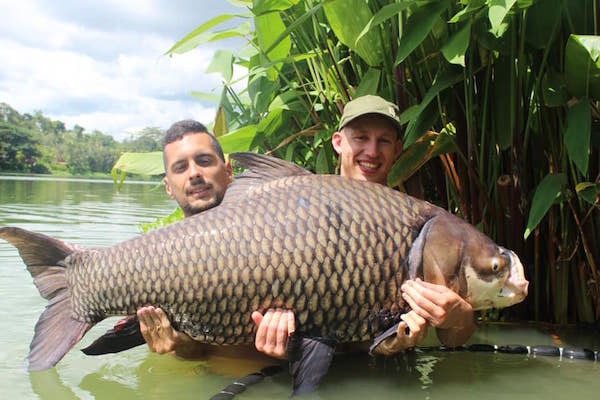 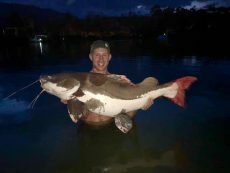 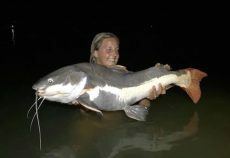 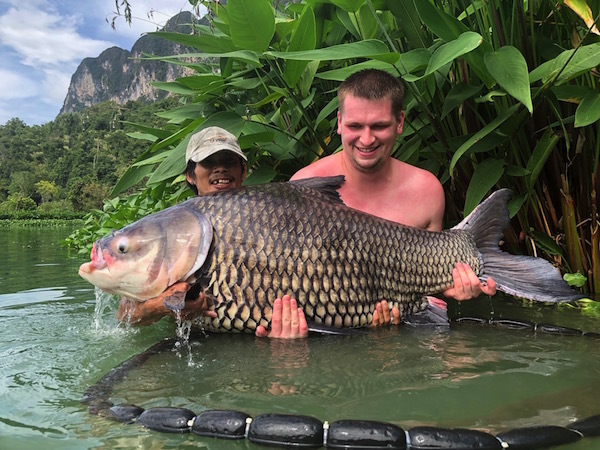 Fishing In Thailand Newsletter November & December 2018. 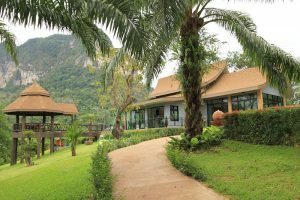 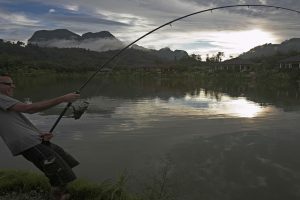 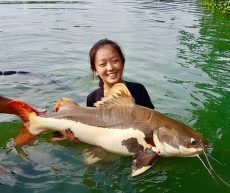 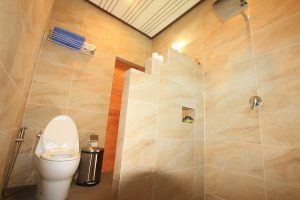 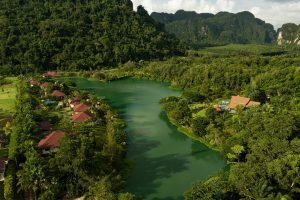 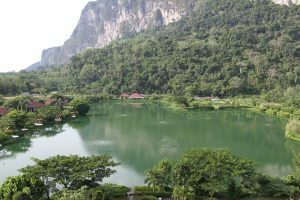 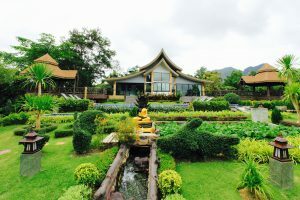 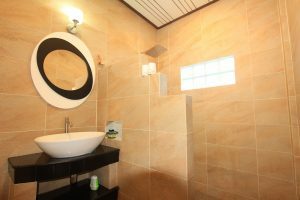 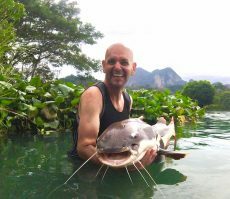 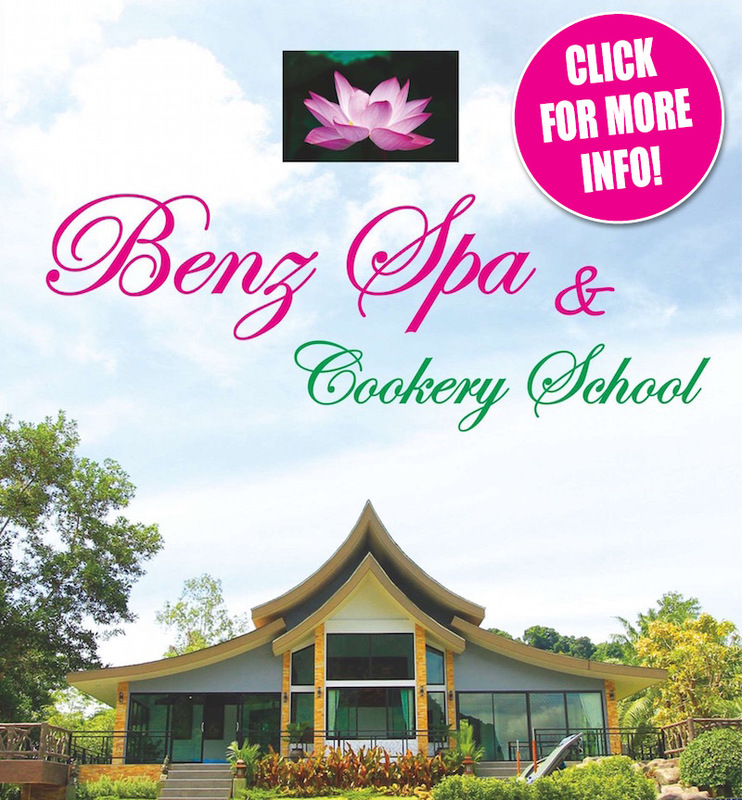 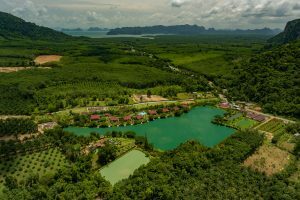 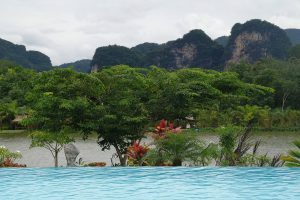 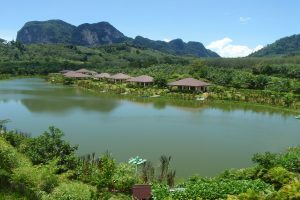 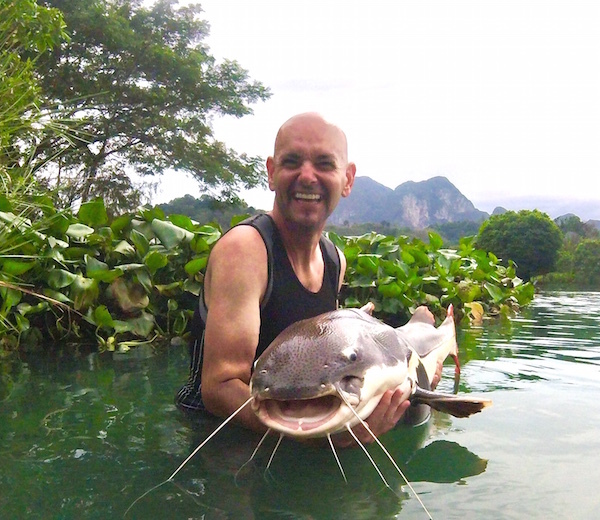 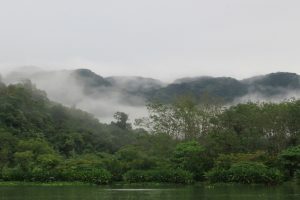 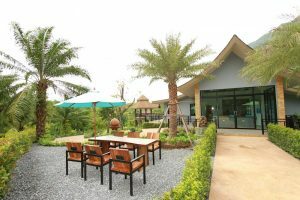 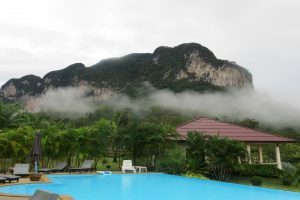 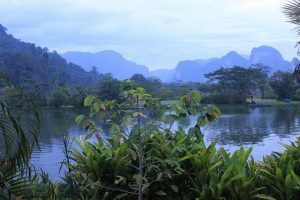 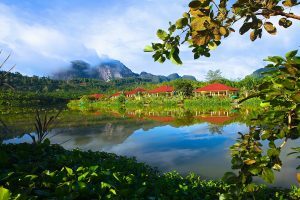 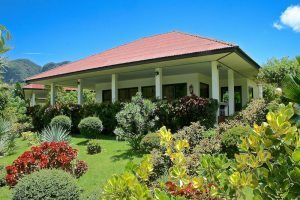 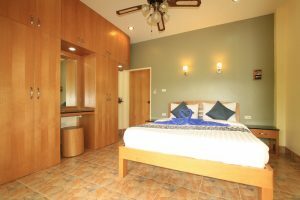 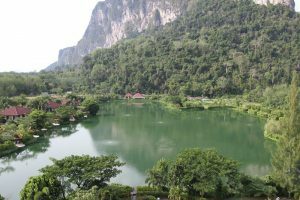 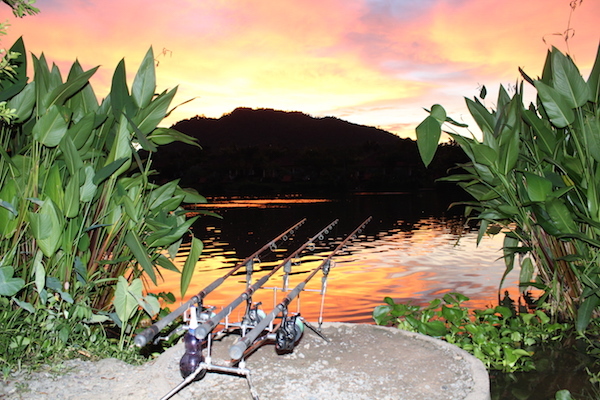 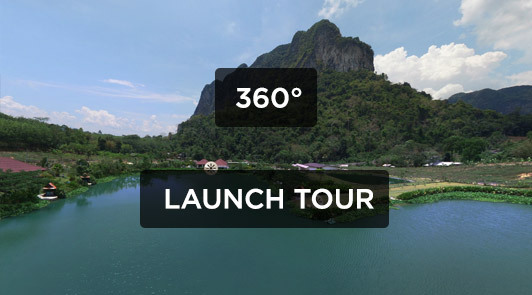 You are here: Home / Newsletters / Fishing In Thailand Newsletter November & December 2018. 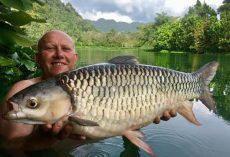 Yet another year has passed by far to quick and its fast approaching show season again for us here at Gillhams Fishing Resorts. Gillhams Fishing Resorts WILL NOT be attending The Big One at Farnborough this year so make sure you visit us at one of the following shows if you want to book your next big fishing adventure. 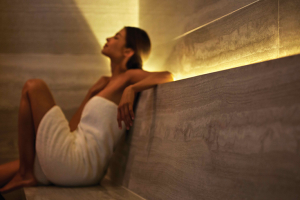 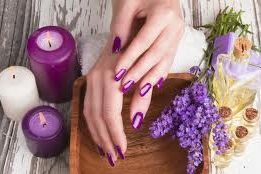 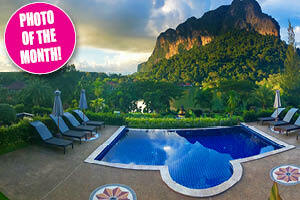 We will be offering discounts to all holiday bookings made at the show with either a deposit or payment in full. 26th/27th January 2019 at The Brentwood Carp show where we’ll be on stand 59 next to Korda in the main hall. 1st, 2nd & 3rd February 2019 at the Carp Zwolle show in Holland, we’ll be on stand 427 hall 4 in between the bar and the Ridge monkey stand. 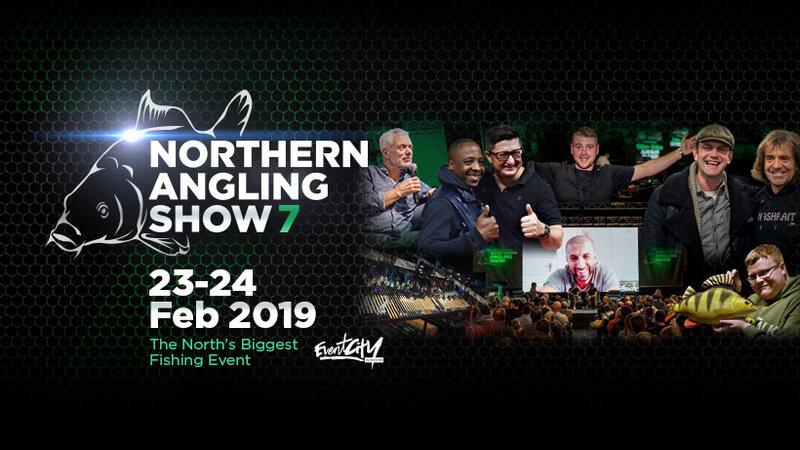 23rd/24th February 2019 at Event City Manchester for the Northern Angling Show where we’ll be near the main stage next to Free Spirit. We look forward to seeing many of our regular anglers & friends; we’re also looking forward to meeting many new anglers and having you fish with us over in paradise. 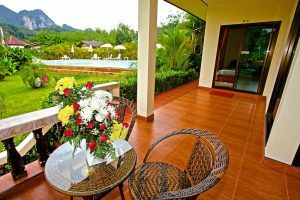 Looking back on 2018 it’s been a year of mixed emotions, we’ve had some great times, meet lots of new customers many of whom have already rebooked and of course had many regular customers and friends stay with us here in paradise. 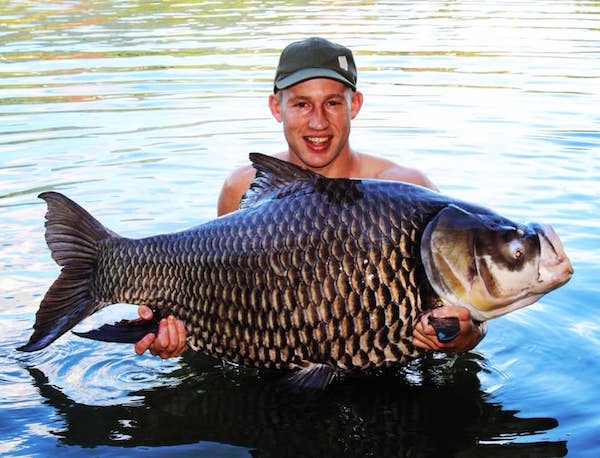 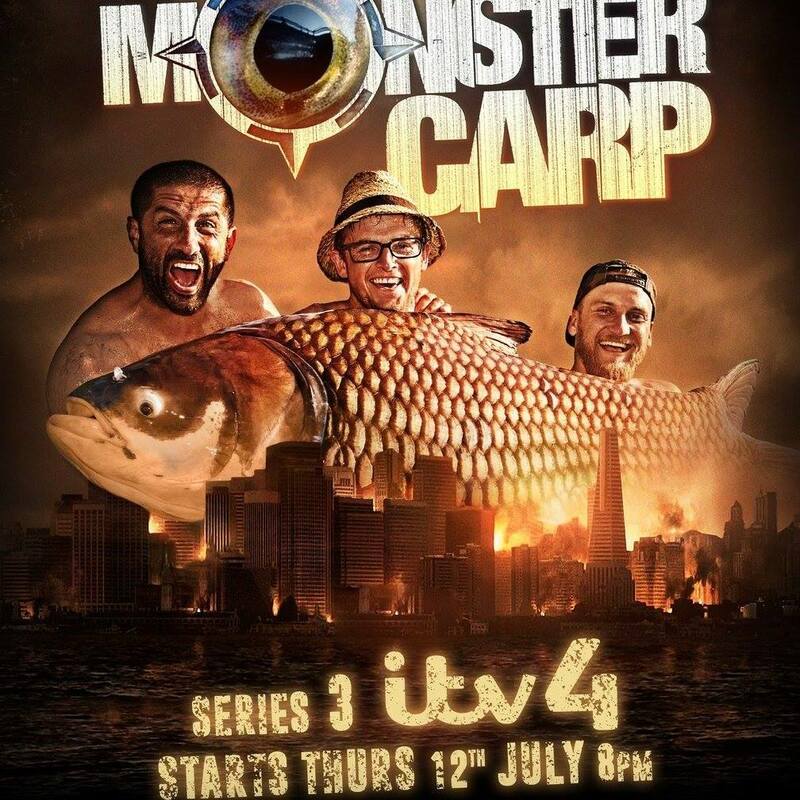 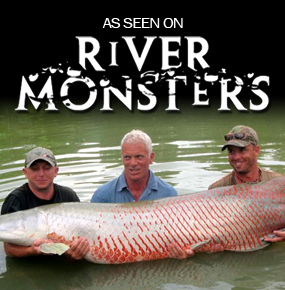 We had the release of Korda’s Monster Carp TV series, which had an absolutely crazy response that kept us glued to the computer screens answering emails for several days before we could catch up. 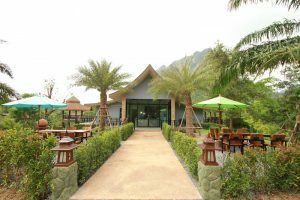 The newly refurbished restaurant was reopened at the end of August with the outside dinning area ready at the end of November. 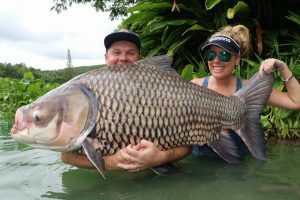 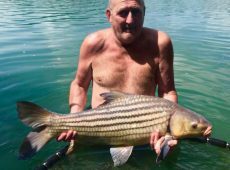 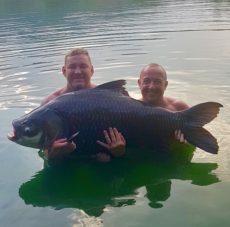 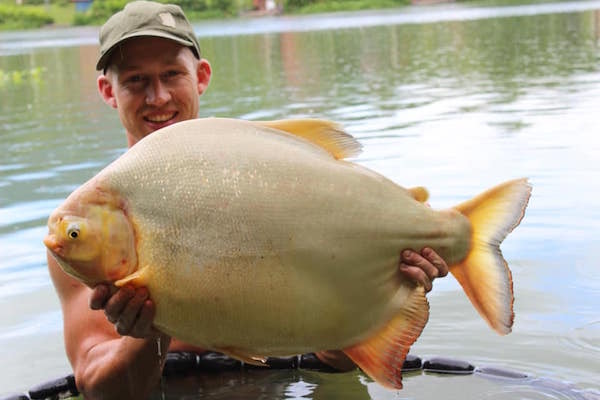 Plenty of huge fish have been caught through out the year making many anglers dreams come true and ruining the fishing back home. 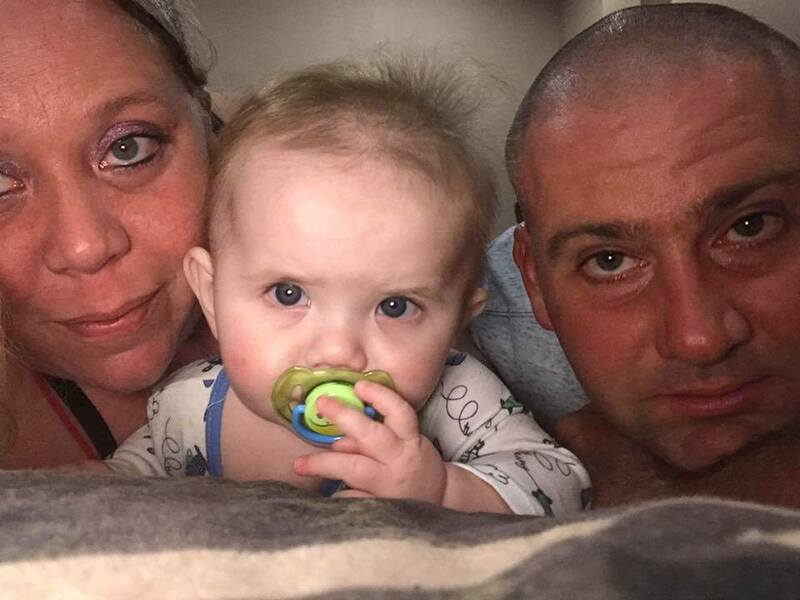 Unfortuatly everything cant always run smoothly and at the beginning of the year we had to say good bye to Becca, Dale & Riley which was a real shame having half your family move back to England, but everybody has to find their own way in life and it looks like 2019 could be the starting point for them as there looking into mortgages and setting up their new family home. 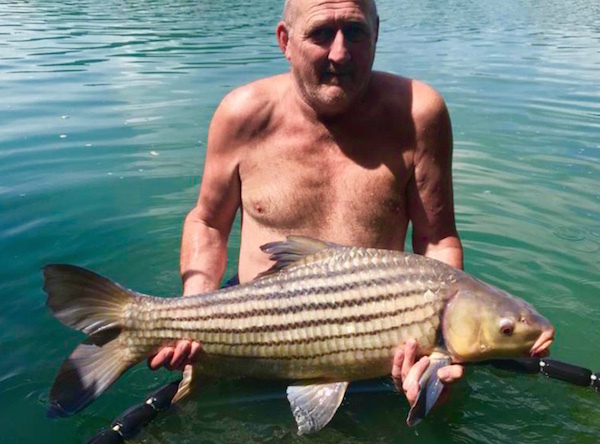 Our beloved dog Helmet had to be put down, he had a good life here especially early days when we first moved over having the run of the land and taking him down the beach crabbing and having tear ups on the beaches with all the strays, bless him. 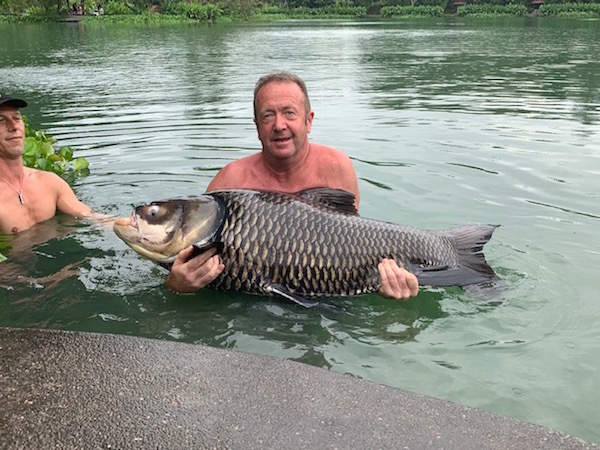 Poor old George the tortoise took his last dip in the stock pond during a storm and ended up drowning. Then came the passing of my Grandmother, Stuarts mum who certainly lived a full life leaving us at the age of 91 years old, to tell you the truth she had years of suffering and it was a relief for her and the family when she finally got her wish and believed she would meet up with my grandfather who passed several years before. 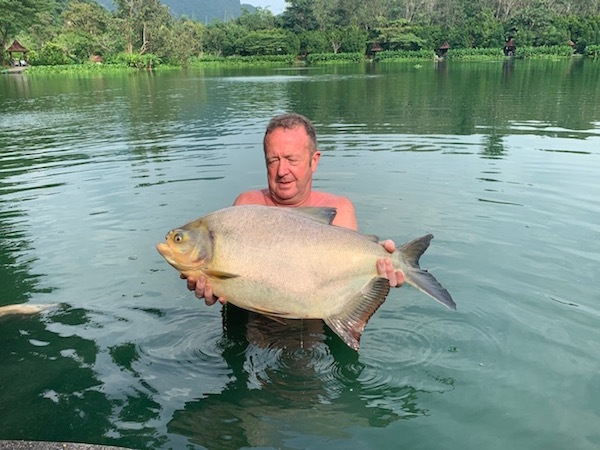 Christmas day was business as usual here at the resort and for the first time since opening fishing didn’t stop for the festive celebrations, we left it up to the our customers to decide how to spend the day. 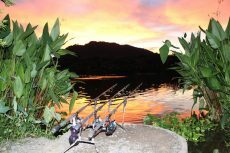 Obviously some anglers Christmas day was spent behind the rods as they wanted to remove themselves as far away from the Christmas hype as possible while others had the day off from fishing and headed in to town to spend the day on the beach sipping cocktails and having a burger instead of the traditional Christmas spread. 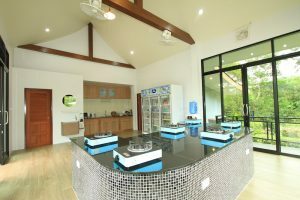 We had are own Christmas day celebrations, the morning was the normal hyped up spoilt kids ripping into their presents before lighting up the BBQ for a non traditional Christmas dinner along with family and close friends. 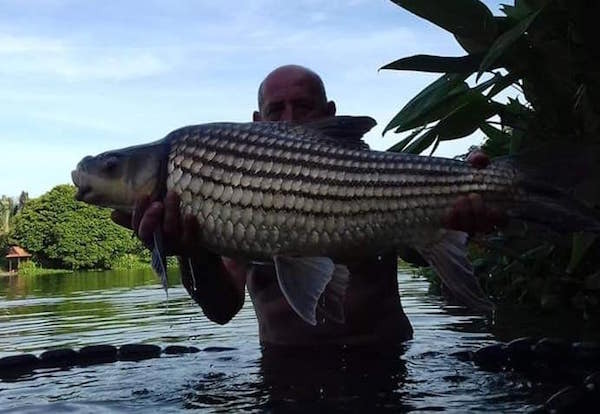 So lets see what 2019 has to offer and hope the good times carry on. 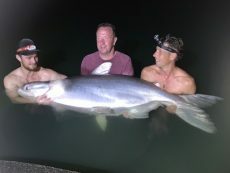 I’ve already got a good couple fishing trips lined up for 2019, In April Stuart, myself and two mates are off to fish the Andaman Islands on a seven night live aboard. 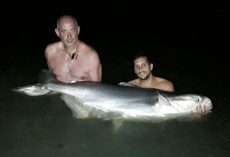 Fishing and staying on a 60ft Hatteras sports fishing boat, fishing through the days for marlin, yellow fin & dogtooth tuna, wahoo, dorado and many others species while bait fishing through the night while anchored. 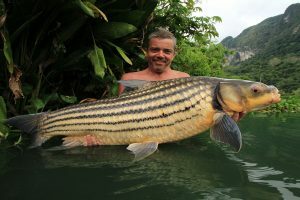 The next adventure will be in May when myself, fishing guide Nick & Darren and Gary Newman travel to Delhi before the adventure begins on the rivers with the Himalayan Outback team targeting the golden & chocolate mahseer and maybe even get a chance to catch the mighty goonch catfish. 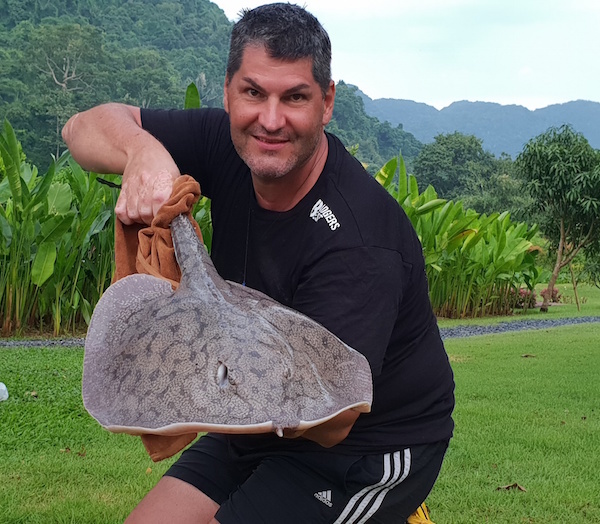 So that’s enough of all the nonsense… let’s get down to business and find out what’s been caught and which species have been landed. 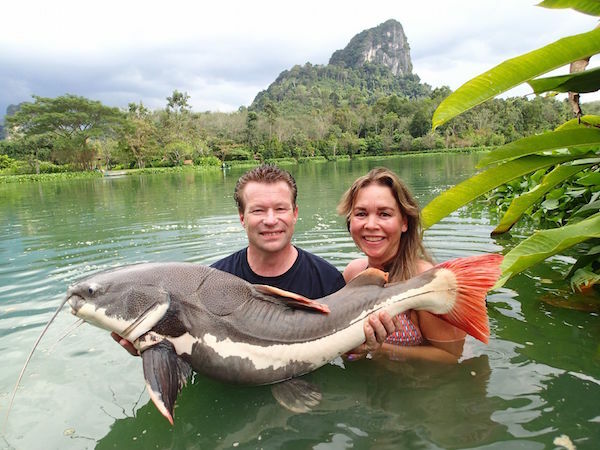 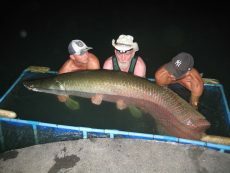 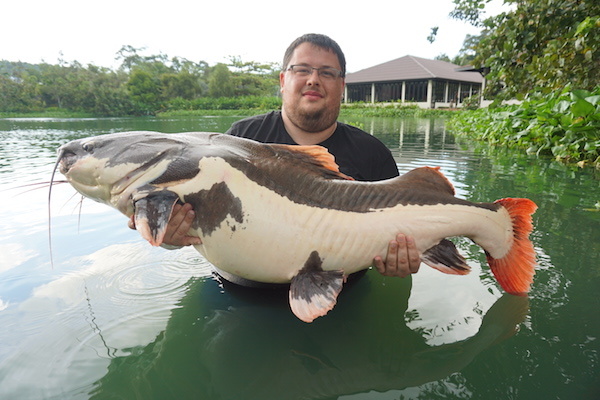 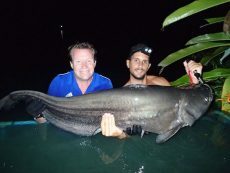 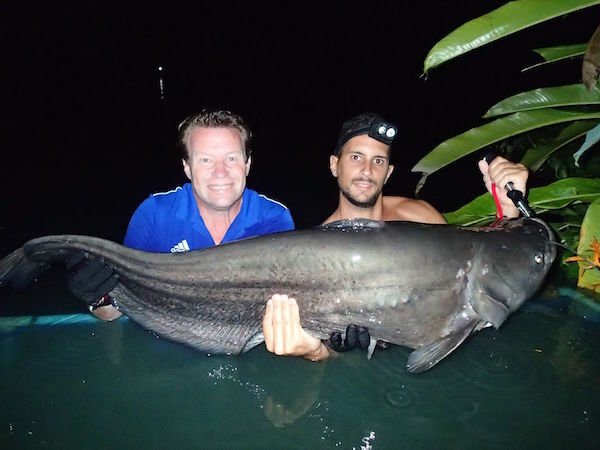 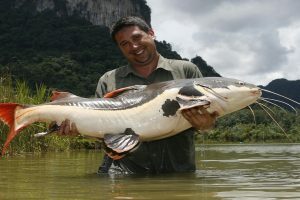 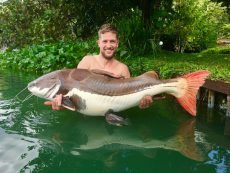 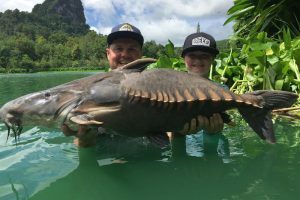 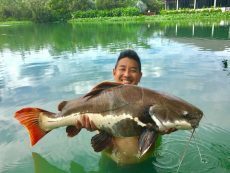 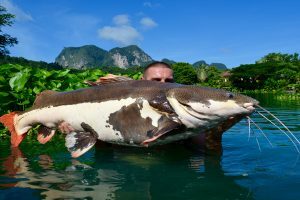 The anglers who visited us had some good fishing in Krabi during November with a total of 688 fish caught of 23 species, made up as follows: 34 arapaima to over 300lb, five arawana to 10lb, three alligator gar to 70lb, 151 Amazon redtail catfish to 75lb, one Amazon stingray of 45lb, six Asian stingray to 150lb, 54 Asian redtail catfish to 55lb, four bighead carp to 50lb, four barramundi to 6lb, 27 black pacu to 50lb, three Chao Phraya catfish of 130lb, one giant featherback of 9lb, one giant gourami of 7lb, 23 Julian’s golden carp to 48lb, 43 Mekong catfish to 280lb, two Nile perch to 5lb, nine red bellied pacu to 25lb, three ripsaw catfish to 40lb, two rohu to 18lb, two striped catfish to 50lb, 307 Siamese carp to 155lb, one tambaqui of 40lb, two tilapia to 6lb. 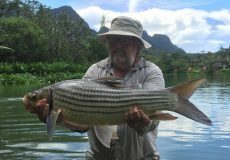 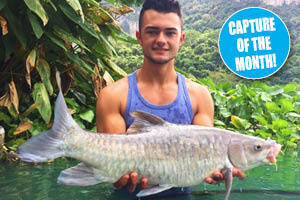 The anglers who fished with us through December also had some great catches. 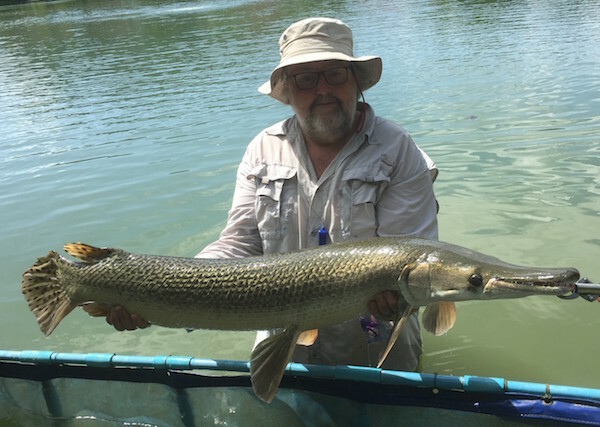 The fishing seemed to pick up slightly with the numbers up from the previous month. The fish aren’t feeding as heavily due to the changeover in seasons; at the moment the weather’s changing daily, this happens every year and once the weathers more consistent it’ll be hauling as usual. 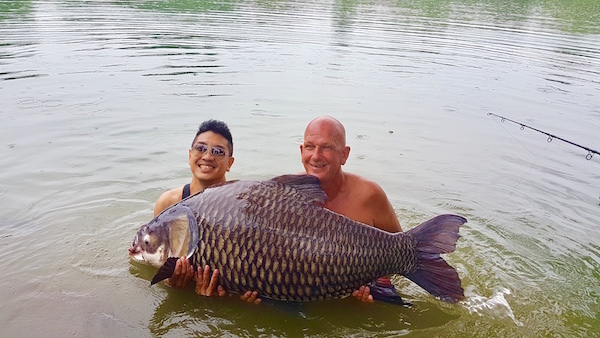 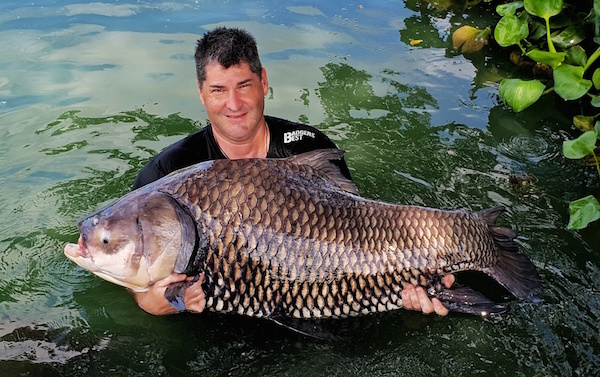 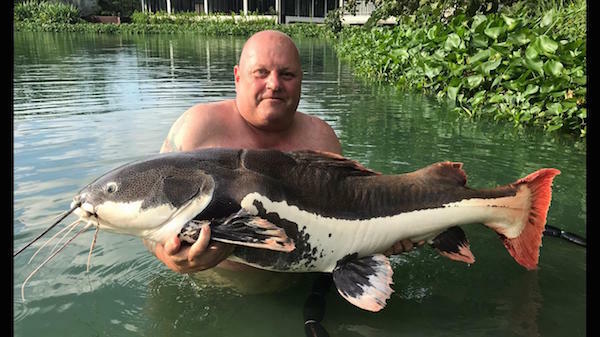 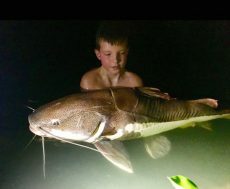 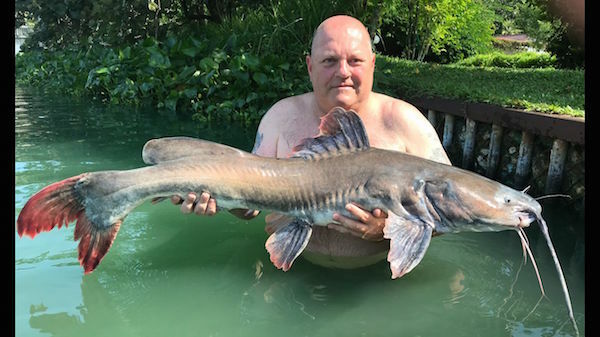 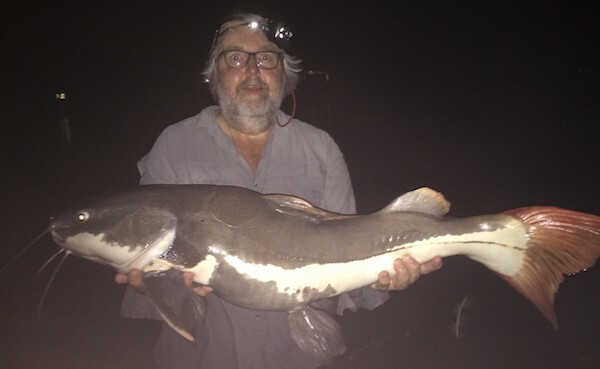 There was a total of 726 fish caught of 21 species, made up as follows: 26 arapaima to over 300lb, two arawana to 8lb, five alligator gar to 48lb, 159 Amazon redtail catfish to 85lb, two Amazon stingray to 25lb, four Asian stingray to 150lb, 101 Asian redtail catfish to 50lb, one bighead carp of 40lb, four barramundi to 5lb, 28 black pacu to 45lb, three Chao Phraya catfish to 100lb, one giant gourami of 4lb, 44 Julian’s golden carp to 55lb, 22 Mekong catfish to 260lb, six red bellied pacu to 18lb, two ripsaw catfish to 35lb, one striped catfish to 60lb, one sorubim catfish of 40lb, 326 Siamese carp to 175lb, five tilapia to 5lb and two wallago leeri to 50lb.